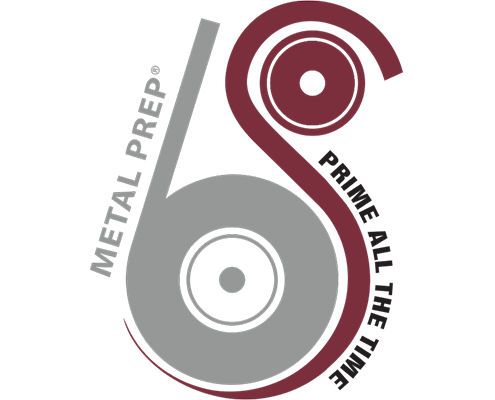 Metal Prep 6S initiative expands on a traditional 5S Lean Manufacturing methodology by defining Safety as the “6th S” and the foundation by which all other activities are built. Traditional 5S Lean Manufacturing describes the methodology for how to organize a work space for efficiency by identifying and storing the items used, maintaining the area and items, and sustaining the new order. In the traditional lean environment, the five S’s stand for Sort, Set in Order, Shine, Standardize, and Sustain. By adding Safety as the “6th S”, we have taken lean manufacturing to a whole new level. 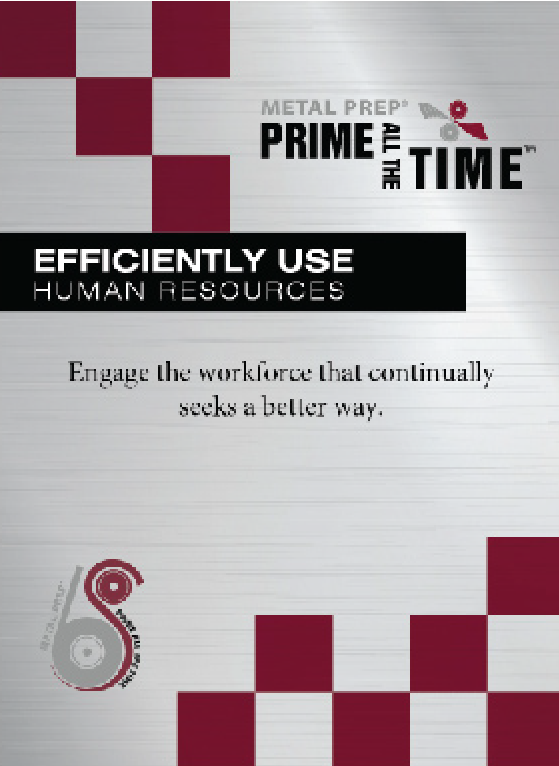 Copyright © 2018 Metal Prep All Rights Reserved.